The Nebula LED 101 is a range of compact, lightweight, circular LED downlighters with faceted reflectors. 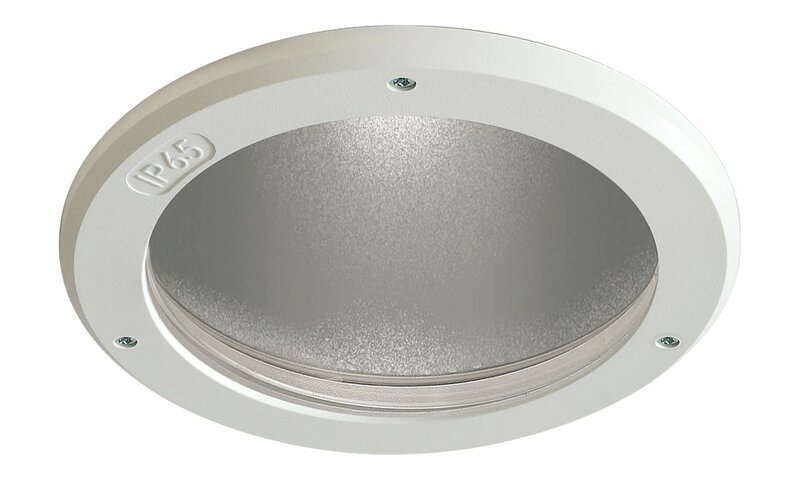 Suitable for replacement of low voltage recessed luminaires. The Nebula LED 101 is available with different LED powers and colour temperatures. The Nebula LED 101 range is particularly suited for use in the following applications and environments. Download Nebula LED 101 Photometric Data in EULUMDAT (ldt) format suitable for use in lighting calculation software such as DIALux and Relux.